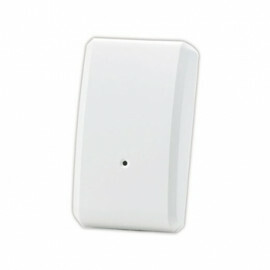 Z-Wave Plus flush-mounted, Pilot Wire - ZMNHJD1 from Qubino. 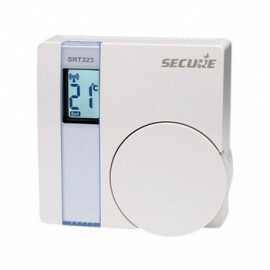 This Z-Wave Plus module is used to control electric Radiators with 6 different working modes by pilot wire control signal. 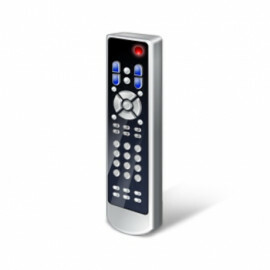 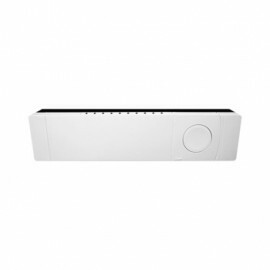 The module can be controlled either through a Z-Wave network or through the wall switch. 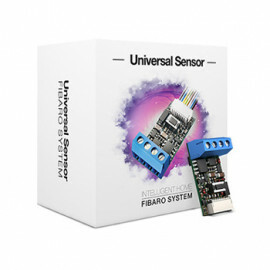 Module supports connection of digital temperature sensor. 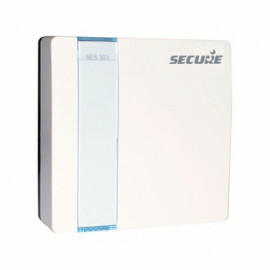 It is designed to act as repeater in order to improve range and stability of Z-Wave network.